YOLO. Make every day count. DANCE, MEET NEW PEOPLE and discover the life you've been missing! 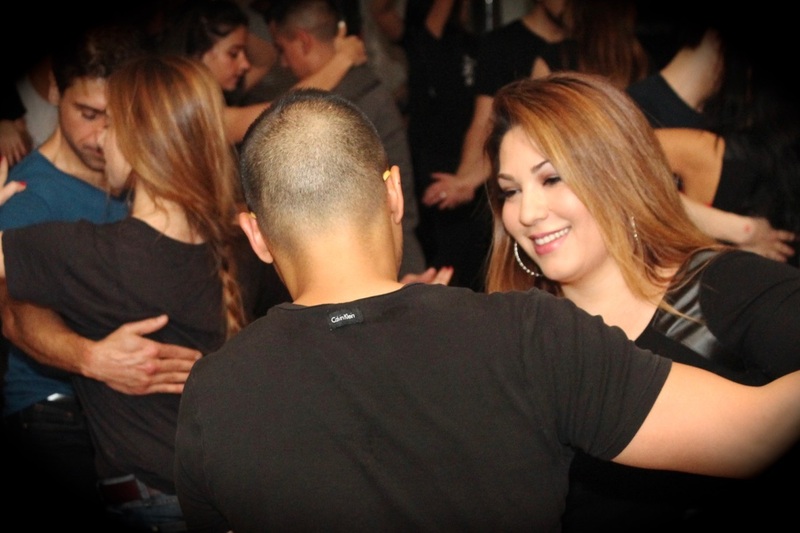 Wednesday March 6, 2019 - Salsa On2 practice session from 9-10pm! Sign up here! Call it luck or good timing, finding SALSA was an unexpected game changer. In 1999/2000, two people discovered SALSA, and nothing was the same after that. The music, the people, the energy… it was a thrill that kept them hungry for more. 5 years later, iFreeStyle.ca was born! Now it's YOUR turn :) Experience it. Love it. Crave it. You'll meet TONS of new people, travel the world, learn to move your body in ways you never knew you could, connect with people beyond the small talk (maybe even spark a romance)! Life is that much sweeter with dance! SALSA, BACHATA & CHA CHA. DISCOVER THE LIFE THAT YOU'VE BEEN MISSING! LEARN TO DANCE SALSA, BACHATA & CHA CHA! Salsa is the most popular of the Latin street dances. Whether fast, slow or in between, this dance is all about fun, connection! Bachata has taken the world by storm! With infectious music, and a connection like no other, you'll keep coming back for more! ﻿﻿Cha Cha is known for it's playfulness it's a freedom to inspire movement. ​Set yourself free to the soulful sounds of Cha Cha! Want to dance? You've come to the right place! We have classes for beginner to advanced, and even for aspiring performers! GROUP CLASSES FOR ALL LEVELS! If you're new to salsa (or bachata/cha cha), we're glad you found us! 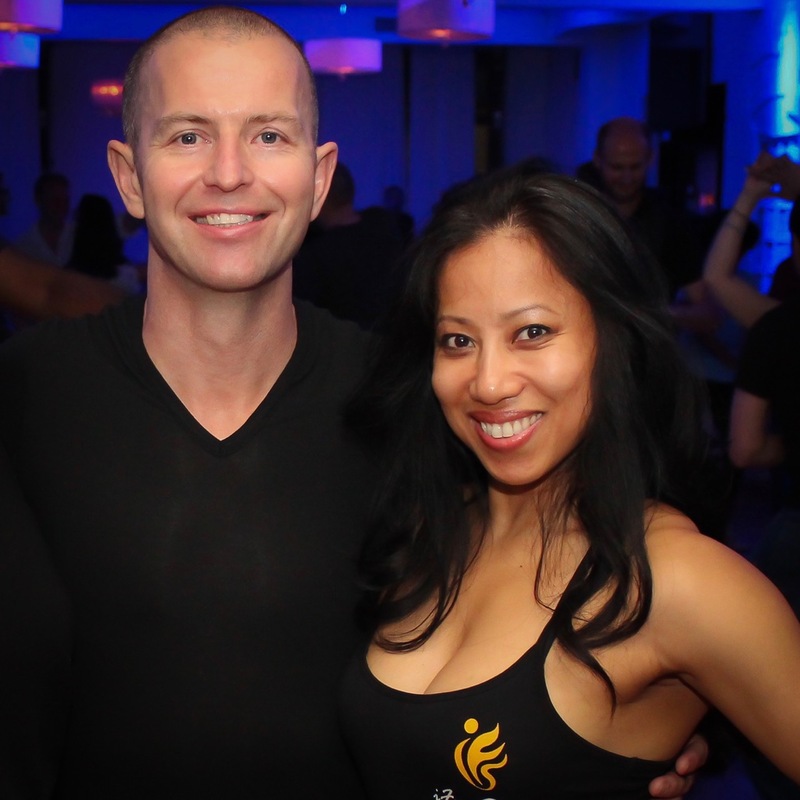 We're excited to welcome you into an amazing dance community that spans the globe! Learn your basics in our Level 1 classes. The best dancers have awesome basics, so our Level 1 classes is where you'll want to start your journey! In no time, you'll be able to apply those skills on the dance floor and move onto our Level 2 classes! Once you get a taste of salsa, bachata or cha cha, you'll likely be hooked. Don't worry, we have lots to feed your dance hunger :) Once you've graduated from Level 1, classes are "open". Mix and match. There's no start or end date, so start at anytime! Purchase a membership, pass or simply drop in! Look for classes Level 2 or higher. ​Coming from another school or not sure what level you are? Contact us for a FREE assessment! Some dancers get caught by the "performance bug" after watching shows at dance festivals and special events. iFreeStyle.ca offers performance classes for student to get started on their journey to the stage! If you're looking to challenge yourself at a whole new level, you may consider competing. Luckily you've found a school with a dozen championship titles, not to mention experience coaching champions :) Contact us for more info about coaching! Looking for some excitement? There's nothing like Latin dances to take you to a whole new place. You'll meet new people, learn some cool dance moves, and create a new social network of friends! Cost: Click here for 1-hour rates, and package rates. ​Level: Most group classes (levels 1-3) are offered on a drop-in basis. Each class teaches skills and material at the same level. Length: No start or end date, start any time! How to join: Purchase a pass or membership, or simply drop in! ​Assessments: New to iFreeStyle.ca? Contact us for a free assessment! Cost: Click here for drop-in rates, 5 & 10-class passes & monthly memberships. Length: Various - 1-4 hours over 1 day to several weeks. ​How to join: Purchase a pass or membership and reserve your spot. Workshops are special topics that we offer every so often, so... get it while you can! Cost: Unless otherwise stated, accept memberships and 5 & 10-class passes. *Special pricing for guest instructors as indicated. Meet a ton of new people! Let loose & join the fun! ​Latin dances are "street partner dances", enjoyed by dancers all around the world. It welcomes dancers of all ages, all backgrounds. No experience? No problem! We have classes for absolute beginners! If it looks like fun, you're right! Be part of the fun! ​Let's face it, we all have responsibilities that we can't just ignore. You deserve a break, right? Dancing is not only great exercise for your mind and body... it gives you some of the that "me" time that we all need to refresh! Connect with people in a new way! Hosting an event and need some help getting the party started? Our team of performers and instructors are trained entertainers and are here to provide you and your guests with some fun dance lessons and performances!